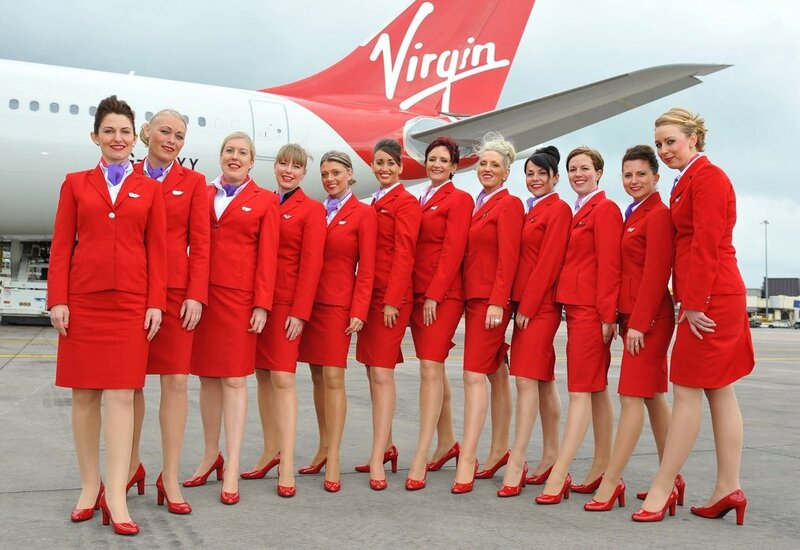 There is nothing more synonymous with Virgin Atlantic than their red uniform. 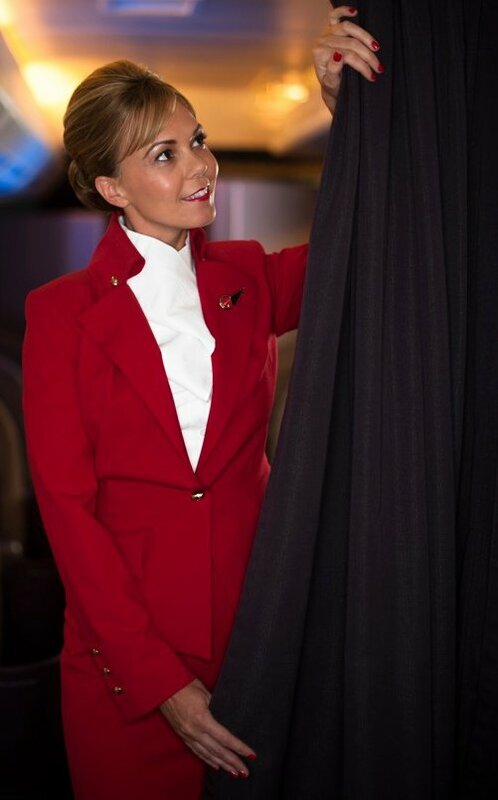 Immediately identifiable, the iconic uniform has evolved quite a lot from the original 80s 'Virgin Red' but one thing has remained constant - its colour! 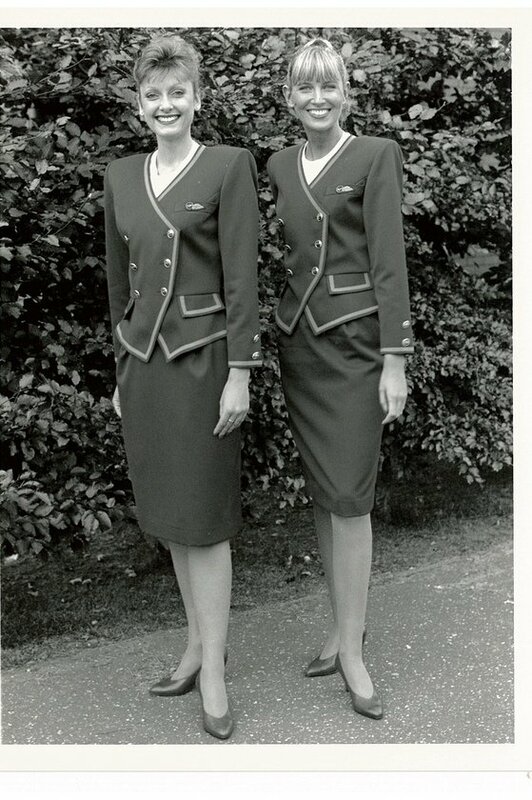 The Virgin Atlantic uniform was created for the very first time in 1984 by well-known designer Arabella Pollen, who introduced Virgin Red. 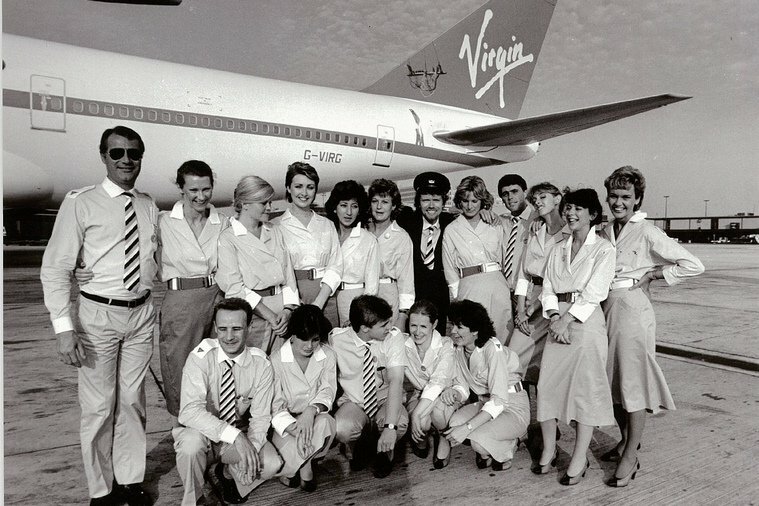 With the sensation these elegant uniforms caused, it’s no surprise that’s been Virgin Atlantic's signature colour ever since. Ready for a regal touch, in the late 80s the designers of Princess Diana’s wedding dress were invited to work their magic. Their design became the most iconic uniform of the decade, still known as ‘The Emanuel’ today. For Virgin Atlantic’s 20th birthday in 2004, John Rocha vamped up his previous design to include a lower V neckline, tying the neck scarf like a cravat. 2011 saw the return of our red heels, completing the uniform you love today. 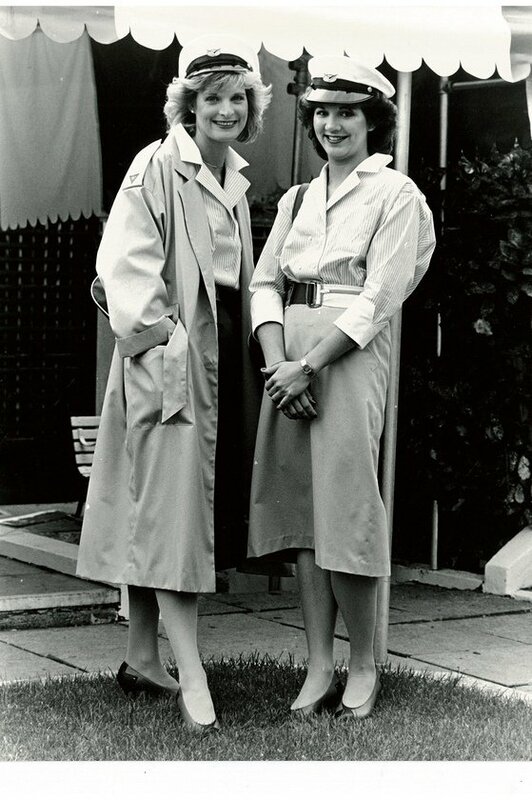 2014 will see the launch of Virgin Atlantic’s fifth uniform, designed by British Designer Vivienne Westwood. The suit is, of course, in the iconic Virgin red and the silhouette extremely feminine to fit all shapes and sizes. The white jacquard ‘Frill Blouse’ takes inspiration from a design originally seen in Vivienne’s Red Label Spring-Summer 2005/06 collection and is developed here with asymmetric button placements to create a voluminous & feminine frill that sits nicely under the low-cut jacket. 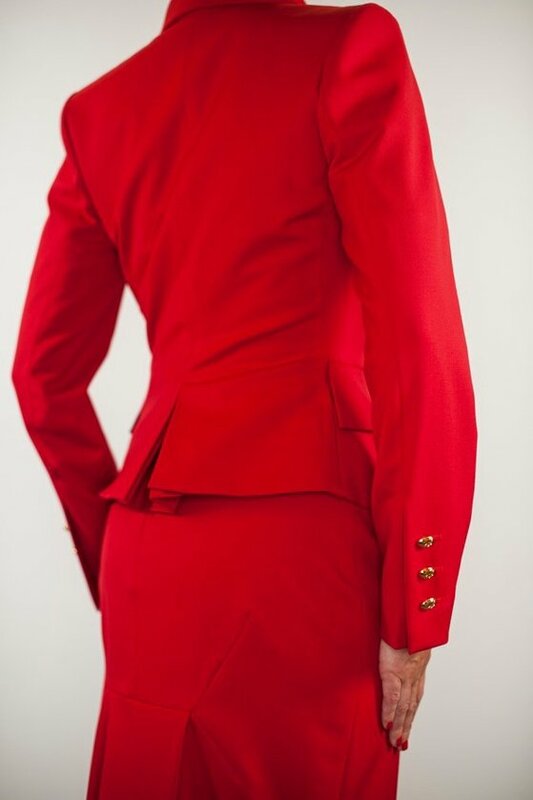 The red jacket enhances the female form with the aid of cleverly placed bust pleats, a nipped in waist and a curved hip line. The jacket took inspiration from Vivienne’s ‘Bettina Jacket’ from her Gold Label Spring Summer 1995 and Autumn-Winter 1995/96 collections and is developed here with a modern twist.